For all pork lovers, rejoice! You are in for a treat for the 8 flavour pork belly. After hearing about Palsaik Namoo Korean BBQ from Urbanspoon and as a recommendation from my friend who has tried the 8 flavour pork belly in Melbourne, we decided to head to there for dinner with my family friends. The restaurant was full when we arrived. Apparently if the restaurant is full, you have to write your name down on the waiting list in front of the counter and take a number and wait for it to be called. As my friend’s mum was there early, not long after we arrived we managed to get ourselves a table for 7. You might have queue for a while to eat at Palsaik Namoo. We had to brace walking on slippery floors to our tables as the floor was quite oily which was only the down part. 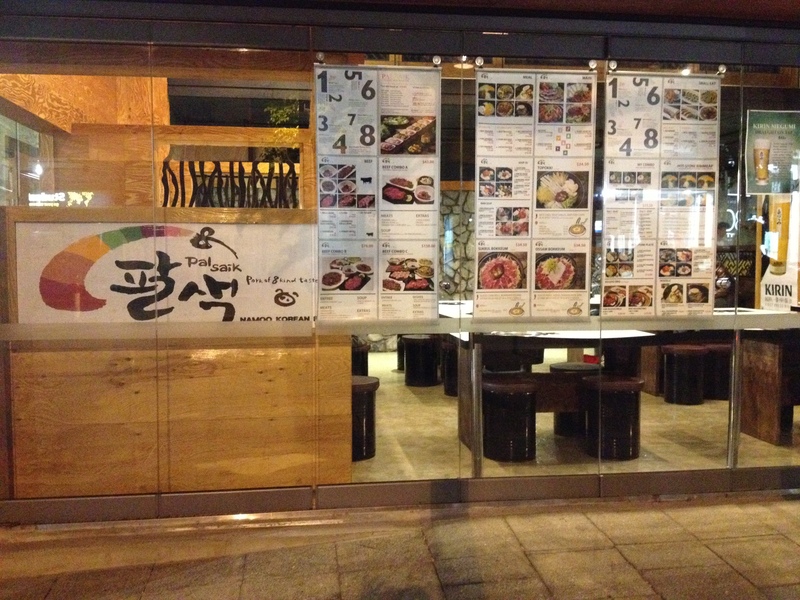 Otherwise, the restaurant looks like one of those typical Korean BBQ restaurants which you can find in Korea. After having a look at the menu, it was not hard to decide what to order. So we ordered the 8 flavour pork belly/Palsaik set ($59.80). 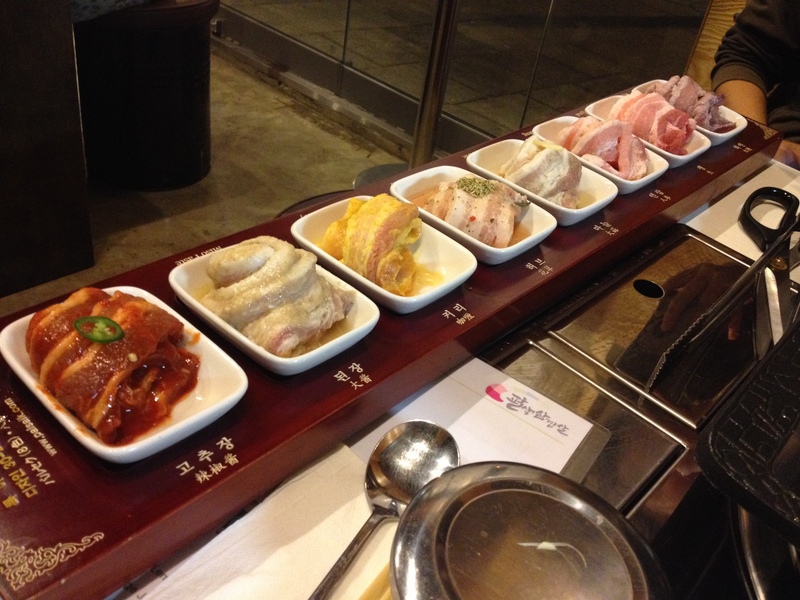 The flavours were wine, original, ginseng, garlic, herb, curry, miso paste and red pepper paste. 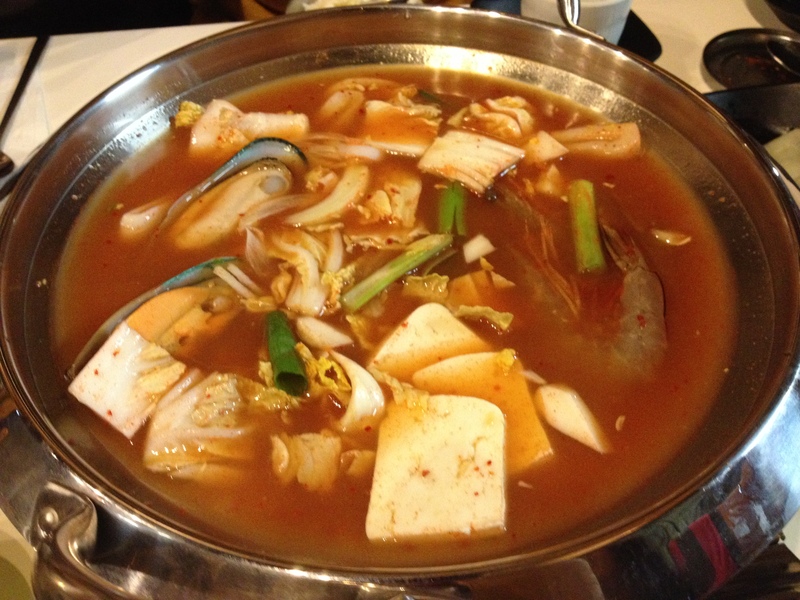 The set comes with the seafood soybean paste stew, steamed rice and assorted vegetables. Overall, the pork belly was very delicious and you get to taste each of the 8 flavours. For Part 2 of our meaty adventure, we had the Beef Combo B ($76). 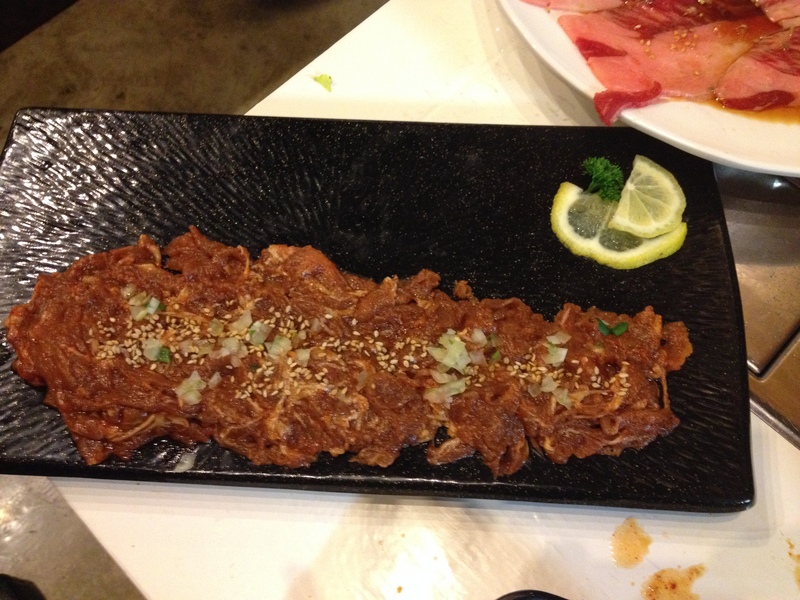 The Beef combo consists of the seafood pancake for starters, the meats were tenderloin, beef rib, marinated spicy cube roll and the marinated spicy sliced pork. 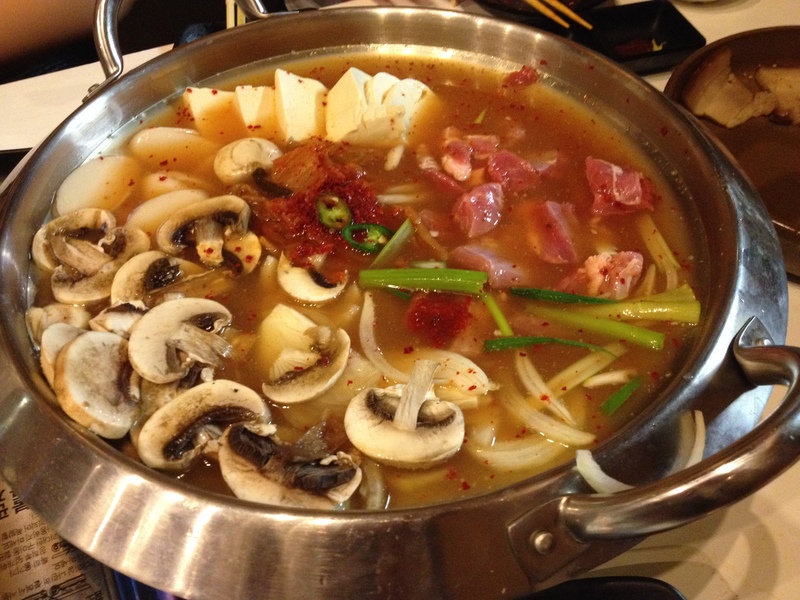 It also comes with kimchi soup with rice, side dishes, vegetables and the Palsaik beef sauce. 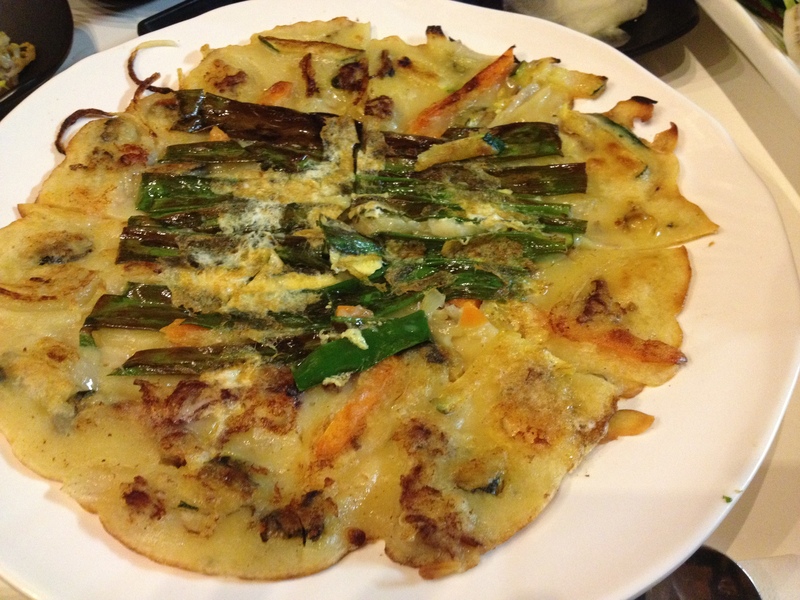 The seafood pancake was cooked perfectly with the edges of the pancake being crispy. 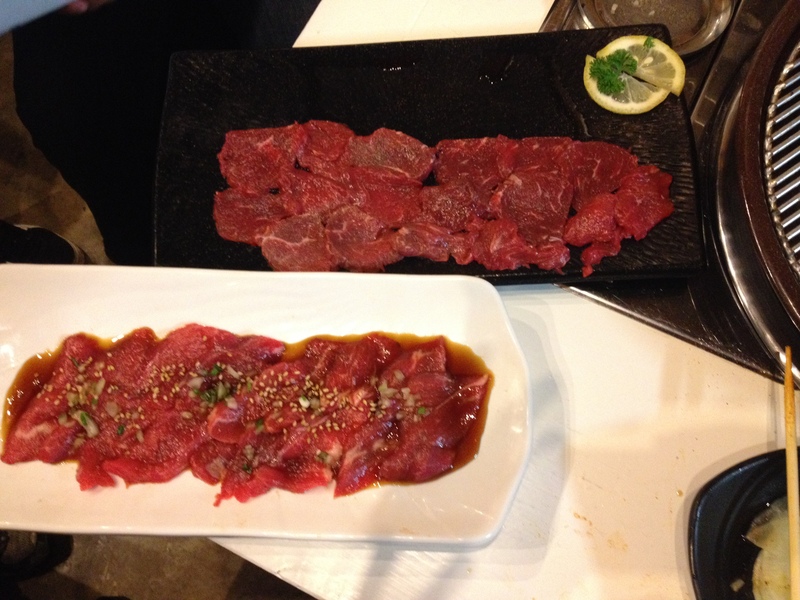 Overall, the meat was also very fresh and my favourite of the meat was the marinated spicy cube roll. At the end of dinner, I was really full. 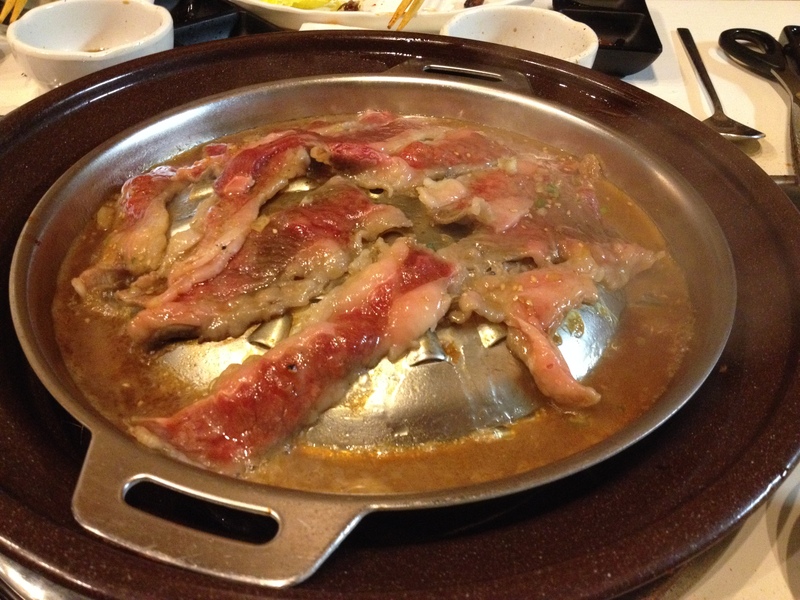 It was a indeed a meat fest celebrated with the 8 flavours of pork belly and the beef combo. Luckily we had a company of 7 which we managed to order more food to try and to finish all of the food we ordered. 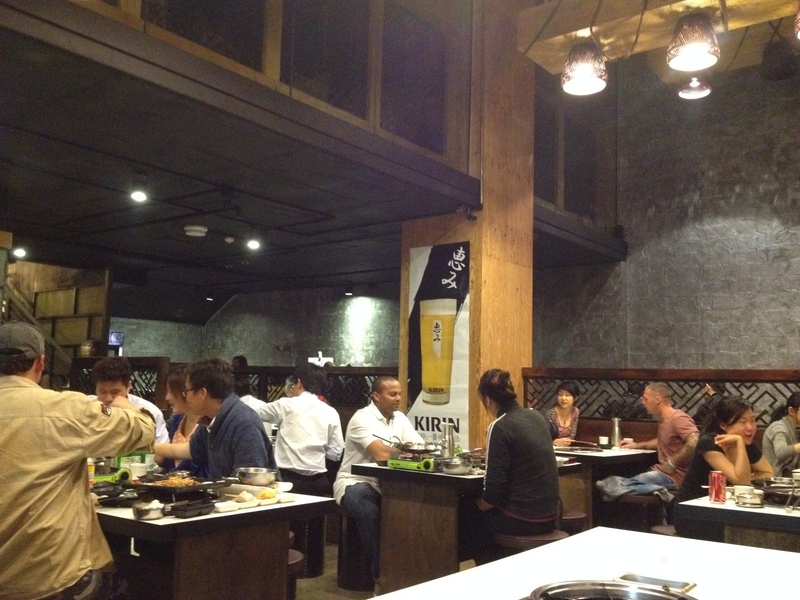 As they always say, “the more, the merrier.” Highly recommended if you are into pork, meat and Korean BBQ. 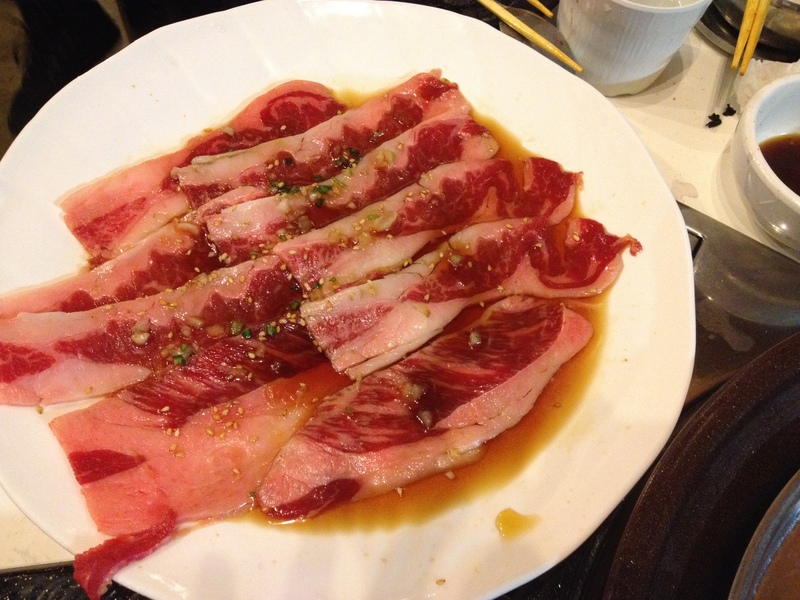 Bbq joints are all time favorite place to wine and dine with friends. Cant wait to visit this bbq joint, the food looks amazing and the restaurant has a great spread too.